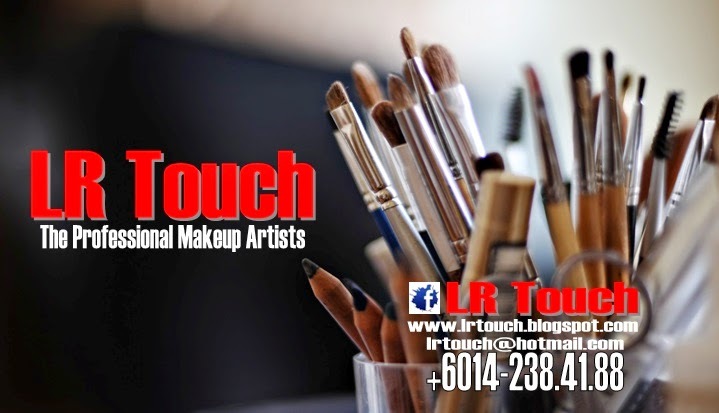 LR Touch: PROMOTION MAKEUP IS NOW ON!!!!! Promotion makeup is now on!! !